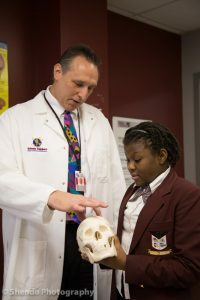 A portion of the proceeds from the MNVC will be donated to the Memphis Academy of Science and Engineering. 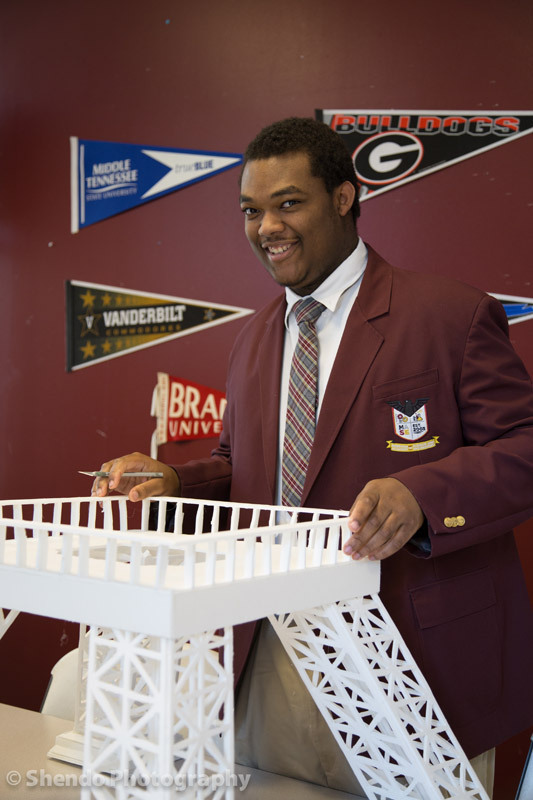 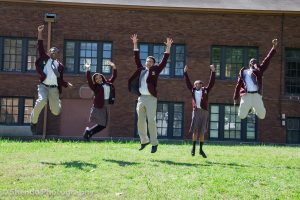 Memphis Academy of Science and Engineering “MASE” continue striving to attract new students to their engineering programs to train the next generation of engineers. MASE was established by the Memphis Bioworks Foundation to address the workforce development issue that faces Memphis. 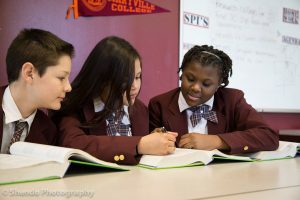 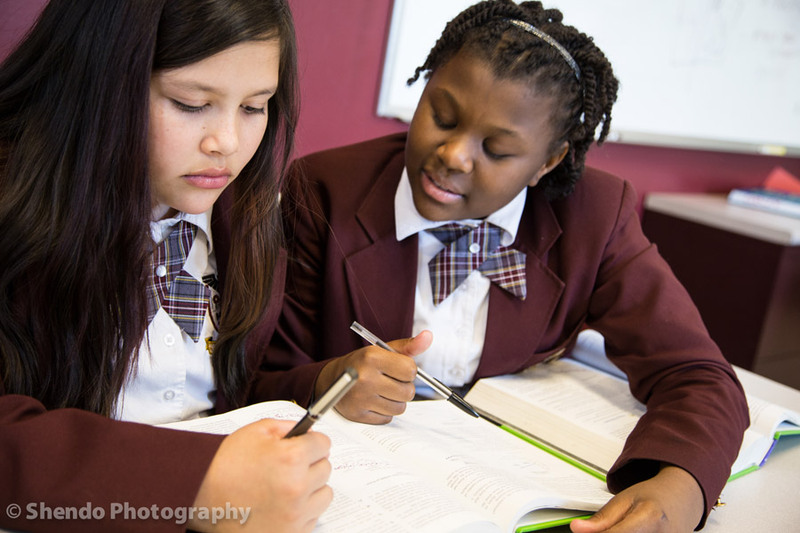 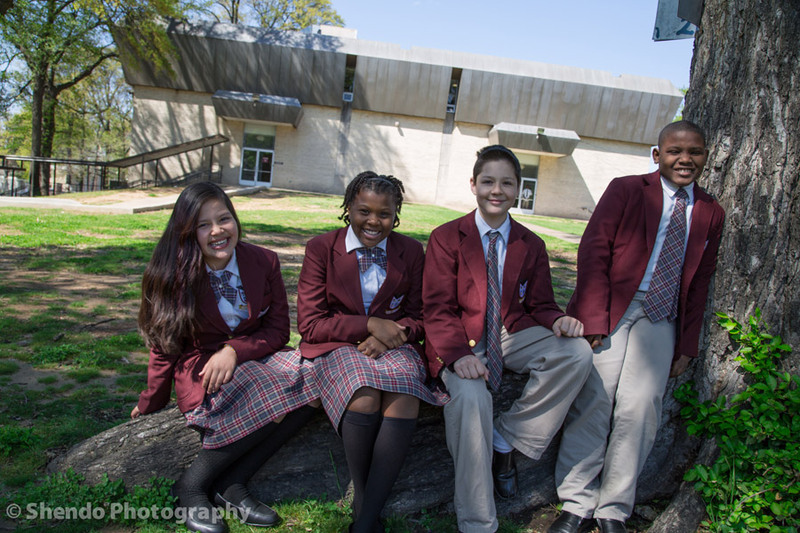 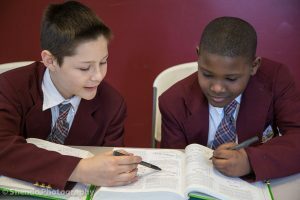 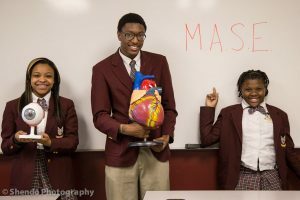 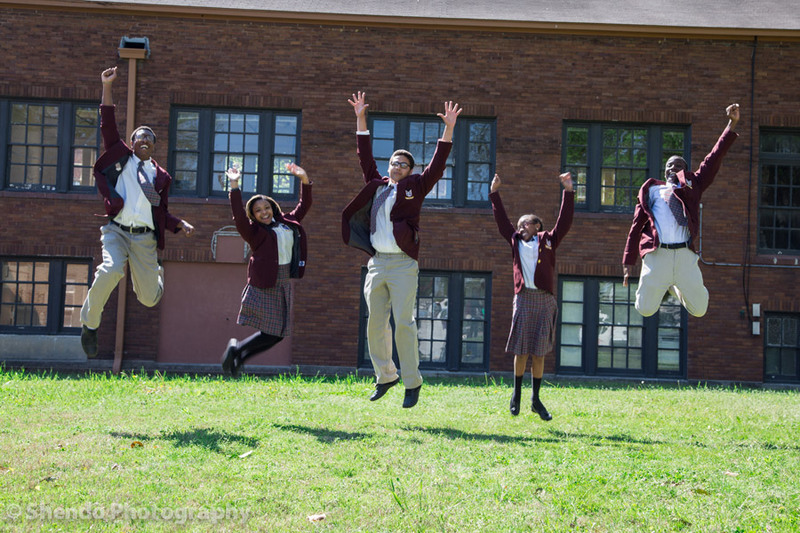 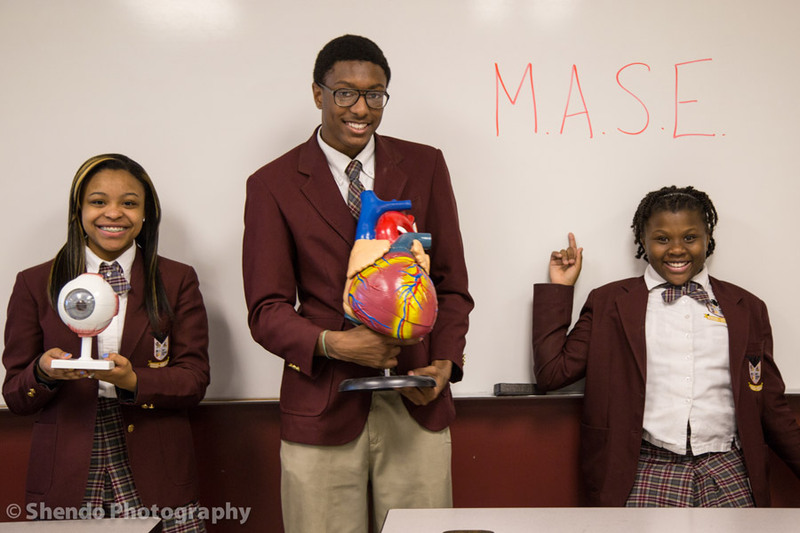 MASE serves grades 6 through 12 and has an enrollment of about 550 to 600 students per year.